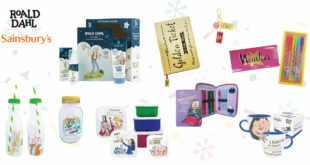 “We already have a great partnership with Sainsbury’s across multiple categories and are delighted that a number of our products will also feature across stores this Christmas." 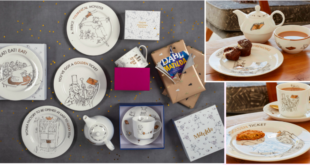 The new range brings the storybook illustrations and famous quotes from some of Dahl’s best loved stories such as Matilda, The BFG, Charlie and the Chocolate Factory and James and the Giant Peach to the tableware sector. 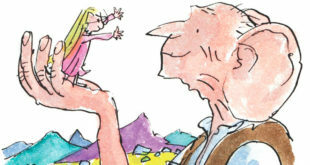 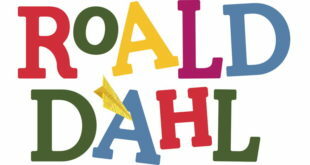 The products, featuring Roald Dahl’s globally best-selling stories, Matilda, Charlie and the Chocolate Factory, James and the Giant Peach and The BFG, in combination with Sir Quentin Blake’s iconic illustrations, will begin hitting US and Canadian shelves this autumn. 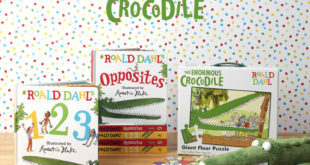 The Enormous Crocodile is a top ten Roald Dahl best-seller, with more than half a million copies sold in the UK alone. 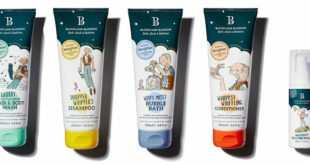 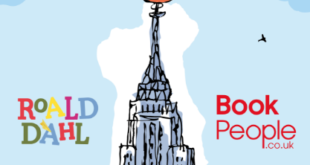 The bookseller has partnered with The Roald Dahl Story Company for exclusive gift lines.